Portland, OR: The physical and emotional consequences of climbing are explored in a very personal way in a powerful new eBook essay by Seattle writer Litsa Dremousis. Altitude Sickness. It’s the first book in Portland indie press Future Tense Books new Instant Future eBook series, and with climbing deaths in both the Northwest and internationally making the news, it’s an important addition to the conversation about the social responsibilities and emotional consequences of climbing-related tragedies. When a some-time lover and full-time friend dies in a climbing accident, Dremousis is left to deal with the aftermath—the loss of a soul-mate, the apartment filled with little ambushes in the form of objects from the relationship, and the difficult task of understanding what it was that made this person she loved repeatedly risk his life. And she’s also left to wonder how to feel. Altitude Sickness will be available through Amazon’s Kindle store, Future Tense Books at Instant Future’s dedicated site, instantfuturebooks.com, and from the author’s site litsadremousis.com. Biographical information and author photos will also be available from litsadremousis.com. 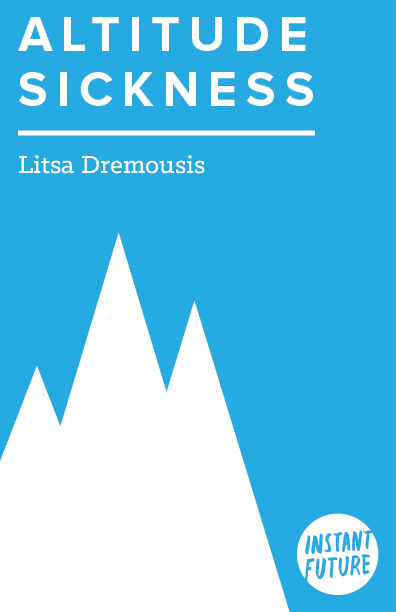 About Litsa Dremousis: Litsa Dremousis’ essay After the Fire was selected as one of the “Most Notable Essays of 2011” by Best American Essays 2012. 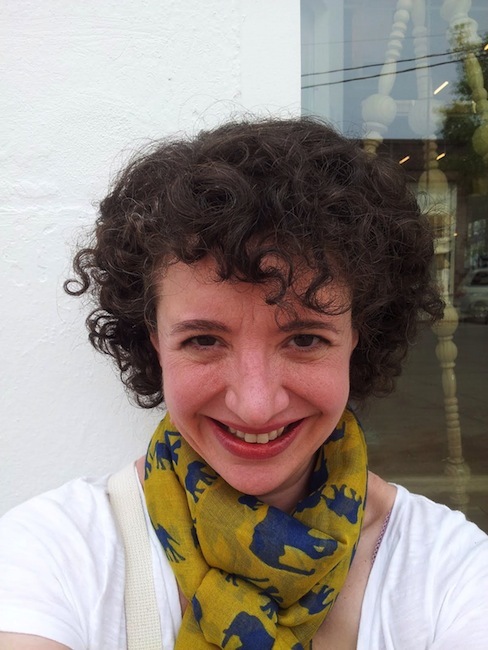 She’s a Contributing Editor at the literary site The Weeklings, which partners with Salon. 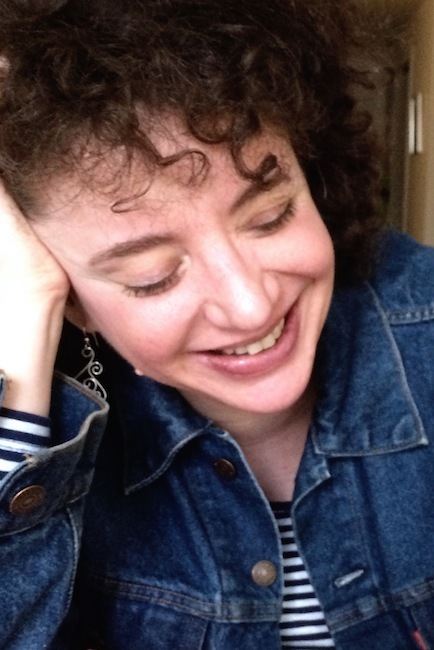 Her work appears in The Believer, Esquire, Jezebel, McSweeney’s, Men’s Health Monkeybicycle, MSN, New York Magazine, Nerve, Paste, Poets & Writers, Salon, Slate, The Weeklings, on NPR, KUOW, and additional venues. She has interviewed Sherman Alexie, The Black Keys, Death Cab for Cutie, Ron Jeremy, Janelle Monae, Alanis Morissette, Kelly Rowland, Wanda Sykes, Rufus Wainwright, and several dozen others. Twitter @LitsaDremousis. About Future Tense Books: Future Tense Books is a micropress started by Kevin Sampsell in Spokane, Washington in 1990 and has been based in Portland, Oregon since 1992. 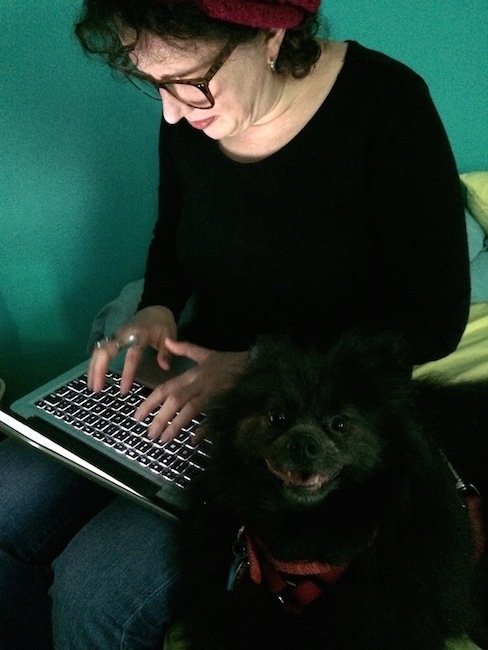 They’ve published many acclaimed chapbooks and paperbacks by authors such as Richard Meltzer, Mike Topp, Zoe Trope, Elizabeth Ellen, Susannah Breslin, Chloe Caldwell, Gary Lutz, Sarah Grace McCandless, Jamie Iredell, Aaron Gilbreath, Myriam Gurba, Shane Allison, Chelsea Martin, Jemiah Jefferson, Jay Ponteri, May-Lan Tan, Chelsea Hodson, and Wendy C. Ortiz.